Beautifully handmade curtains and roman blinds. 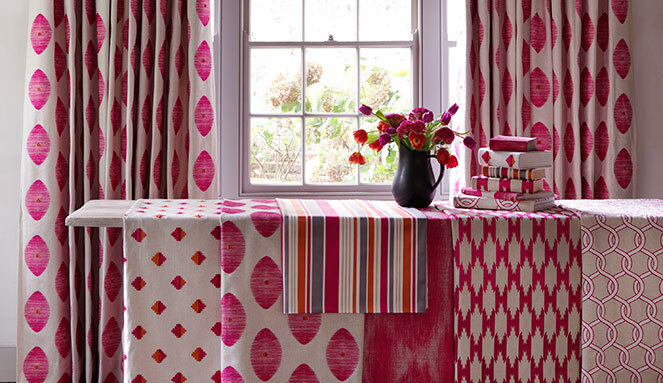 Choose from an array of fabrics from Harlequin, Sanderson, Romo, Villa Nova and many more. 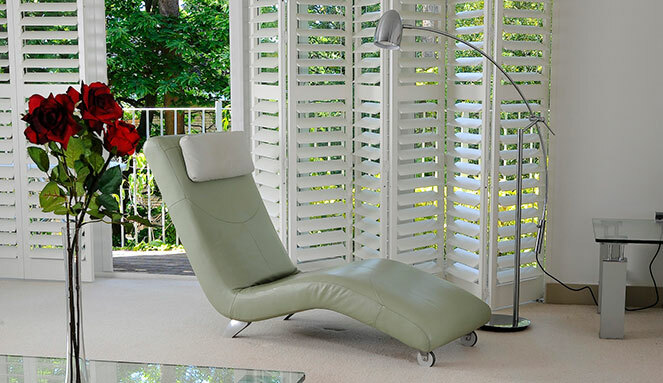 Choose from our fabulous range of bespoke and off the shelf blinds and shutters in many fabrics, woods, colours and styles, including motorized options. A luxurious choice of carpets, fabulous high quality solid and engineered woods, modern laminates and sumptuous Karndean available in many styles. With over 30 years of invaluable experience Finesse is the ultimate choice for all your Soft Furnishings needs. Finesse is a leading soft furnishings company specialising in Bespoke made to measure curtains, blinds, shutters, carpets and flooring. Situated in the historic town of Baldock we have extensive showrooms full of inspirational high quality Home Furnishings. Our friendly expert team are on hand to help and advise from the beginning. Our professional bespoke making service for curtains and blinds and our exceptional fitting service come highly recommended. Our work is guaranteed and we will always revisit your home should any problem occur. We promise you the very best service and products…Always. As our customers say "There’s no one else quite like Finesse". 01462 896 046 to arrange a home visit.